The HD630 VB are professional-grade headphones that deliver amazing sound performance and redefine audiophile listening. 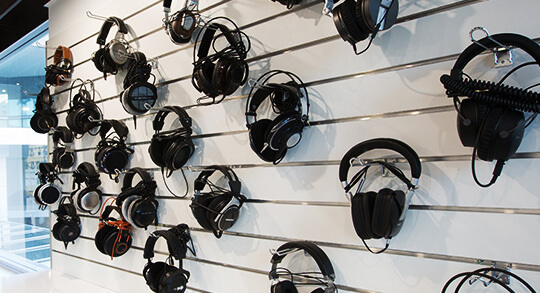 “The Pursuit of Perfect Sound”, this line itself defines the aim and motto of Sennheiser and with every new product they introduce in the market, they get closer to their goal. 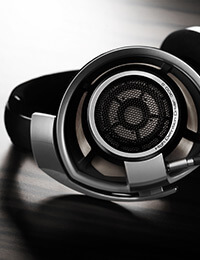 Sennheiser yet again why they are one of the leading manufacturers of personal audio equipment with the HD630 VB. The HD630 VB are professional-grade headphones that deliver amazing sound performance and redefine audiophile listening. 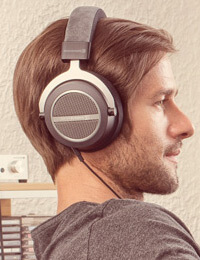 Taking your high-definition headphones was never easier before the HD630 VB. 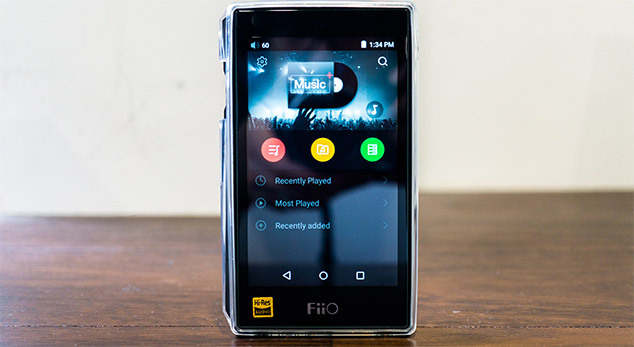 These headphones bring the best of acoustic and technical world to deliver a compact and easy to carry design along with high-quality music output. Made from sturdy, high-quality materials, these headphones are made ready to take on challenges of a fast-paced lifestyle. 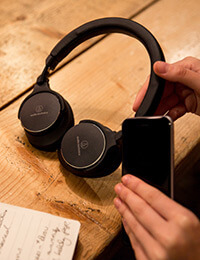 Just in case you are not listening to your favorite tunes, you can easily fold these headphones and store them in the carry case for easy carrying. Every once in a while you come across a song in your playlist that has powerful low-frequency punches and you would like them hard-hitting! 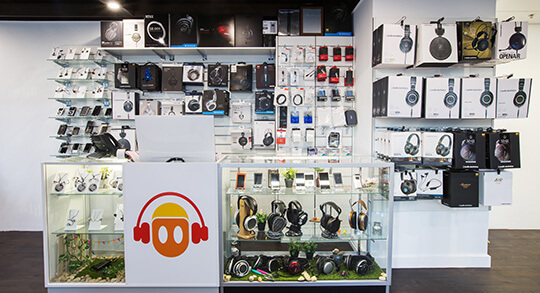 For the bass lovers, these headphones come with variable bass control that allows you to adjust the level of bass output with a simple touch. These earpad of the HD630 VB features a rotary bass dial that lets you choose the intensity of bass output. 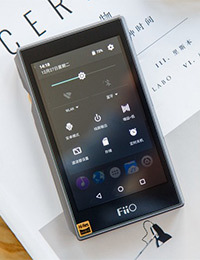 The cutting-edge transducer technology used in these headphones makes them capable of covering a frequency range of 10 to 42,000 Hz, making them ideal for every type of music listener. The Sennheiser HD 630VB headphones feature premium material and durable construction, made to last a lifetime. 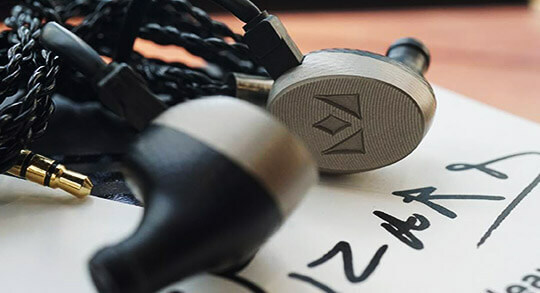 The use of lightweight yet sturdy aluminum on the ear cups, yokes, and sliders make these headphones easy to wear without any strain on the head. Apart from this, exchangeable and removable ear pads are well cushioned to promote comfortable wearing and the adjustable headband aids in easy and convenient wearing for all head sizes during longer durations. The Sennheiser HD 630VB headphones come with a wide range of controls integrated on the ear cups. 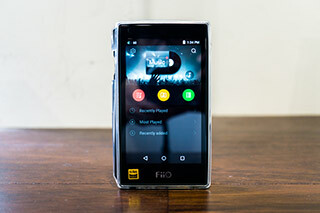 They allow you change tracks, adjust volume, and even take calls with the help of an inline microphone.